Your use of this website, and any dispute arising out of such use of the website, is governed under laws of the governments of New South Wales and Australia. As a retailer, during the course of its activities, Schibello Caffé will collect, use and disclose personal information from: a) Customers who use the online shopping facility; b) Visitors to and users of our website, including any user forums section of our website; c) Customers who enter trade promotions / competitions conducted by Schibello Caffé; d) Customers who register Schibello Caffé gift card details; and e) Customers who call the Schibello Caffé customer service team or otherwise contact us. This information can be collected: a) directly from you; b) when you register as a user of the website; c) when you place an order via the website; d) when you access and interact with the website or the customer service team; or e) from other sources. The information collected may include your name, mailing or residential address, telephone number, email address and other transaction and registration details. If you choose not to provide us with your personal information, we may not be able to provide the information, goods or the service you may require, or to fulfil one or more other purposes of collection of your personal information. Schibello Caffé aims to ensure that all personal information held about you is collected and used in accordance with the National Privacy Principles. If you believe your personal information as held by Schibello Caffé is not accurate, complete or otherwise requires amendment, please do not hesitate to contact Schibello Caffé head office. Schibello Caffé providers takes reasonable steps to destroy or permanently de-identify your personal information where it is no longer required and to protect your personal information from unauthorised access, disclosure, loss, misuse and alteration. 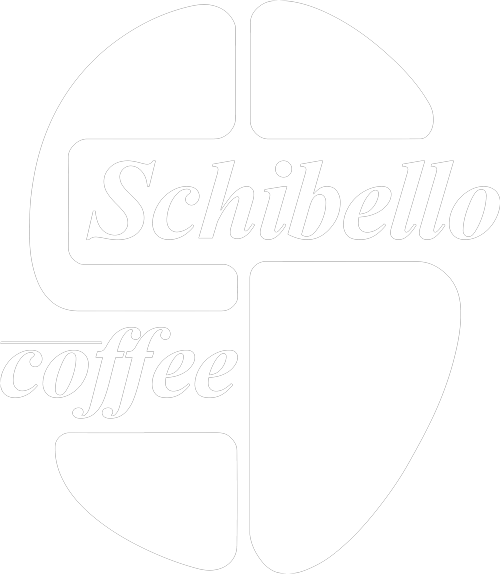 Schibello Caffé may contain links to websites which are owned or operated by other parties. You should make your own enquiries as to the privacy policies of these parties. 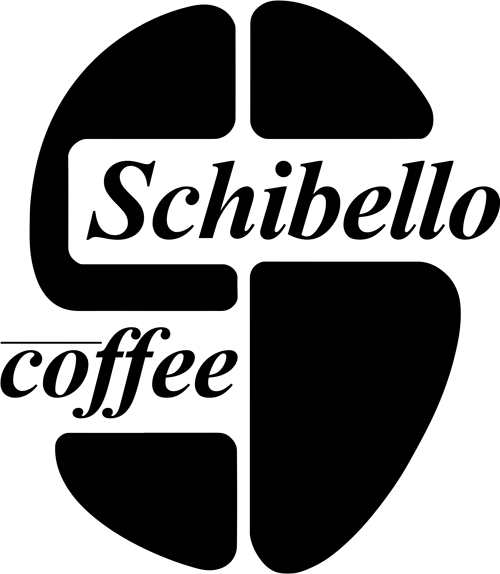 We are not responsible for information on, or the privacy practices of, such websites. Schibello Caffé acknowledges and respects its customers’ choice to “opt-out” of direct marketing communication activities undertaken by Schibello Caffé. If as a customer you do not wish to receive promotional material from Schibello Caffé, please contact Schibello Caffé and indicate the particular promotional material you do not wish to receive. All emails, SMS and newsletters from this website allow you to opt-out of further mailings by clicking on the link or responding “unsubscribe”. Please read the following information carefully. Shipping of products will be handled by an agent chosen by Schibello Caffé, if you buy with your credit card directly through the site SHIPPING MAY TAKE UP TO 48 HOURS, if you buy with PAYPAL delivery may take from 4 to 6 DAYS. All payments shall be made in Australian Dollars (AUD) only. For buyers outside Australia: Please be aware of any laws or taxes that your country may impose on items arriving into the country. Schibello Caffé will not be held liable in any way for delays at customs, postal depots, or similar. No refunds will be applicable in such circumstances.